Join us for a warm reception in the Hilton Sorrento Palace Lemon Grove. 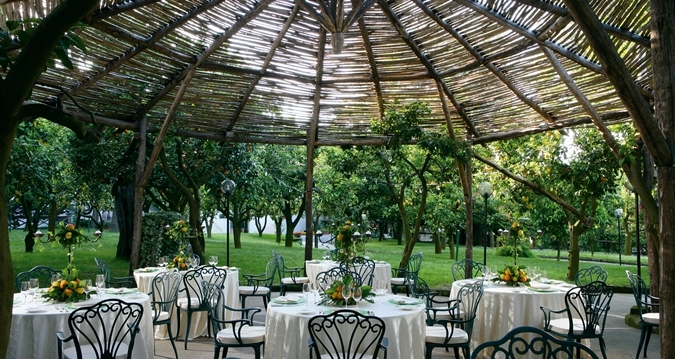 Enjoy a dinner of Neapolitan specialties beneath the lemon trees, accompanied by a DJ. After 22:00 there will be live music at the Sorrento Lounge. Access: Pre-registration is necessary. Access is granted with your name badge only! Please bring it with you as a permission voucher. 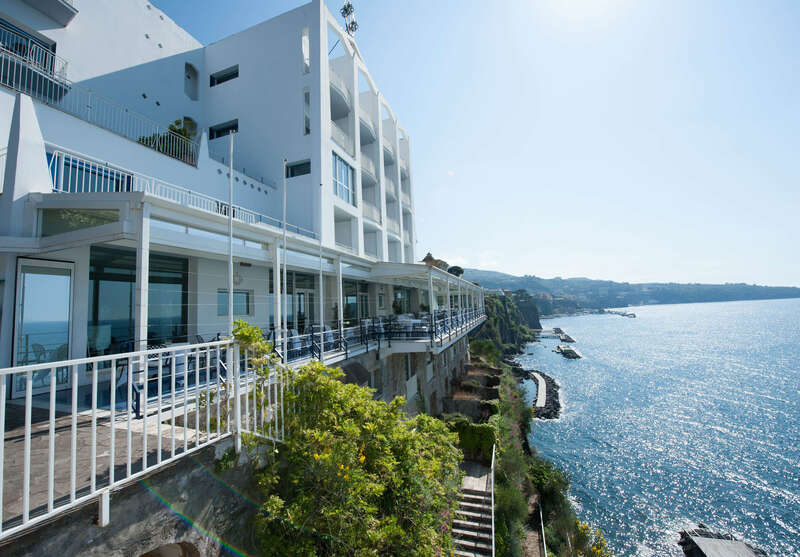 The Hotel Parco dei Principi is a luxurious 5-star property located in the center of Sorrento. It opened its gates in 1962, designed by the renowned architect Gio Ponti. 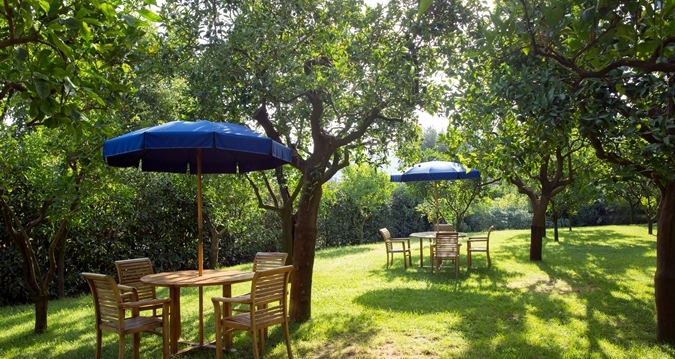 Based in the middle of luscious gardens and boasting some of the best coastal views you can get in town, Parco dei Principi is an oasis that will let you forget time and place. 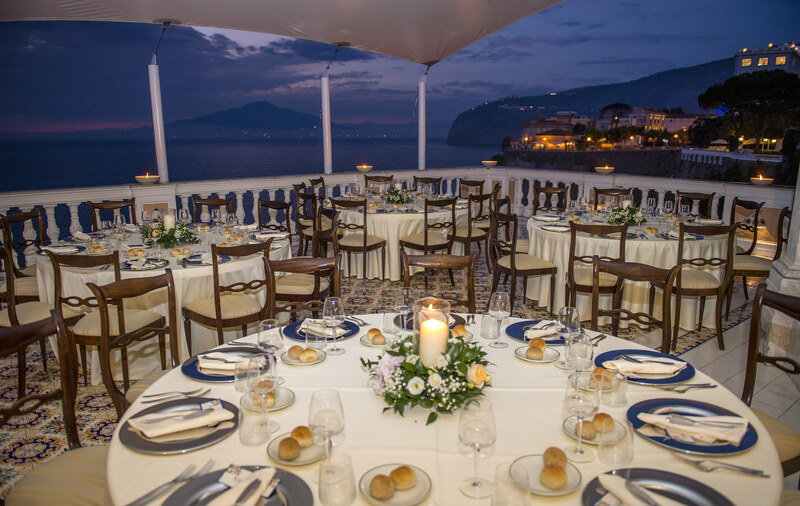 World-class service and exquisite cuisine are two more ingredients that are sure to make the EAED Gala Dinner in Sorrento unforgettable. Transportation: Buses will leave from Hilton Sorrento Palace (in front of the congress center entrance) between 18:15 and 18:45. Please note that buses will stop outside of the hotel property – a wonderful short walk through the hotel park is going to surprise you. Return shuttle buses: from 22:00 | last bus at 23:30. Please note that buses can only depart after minimum capacity per bus has been reached.